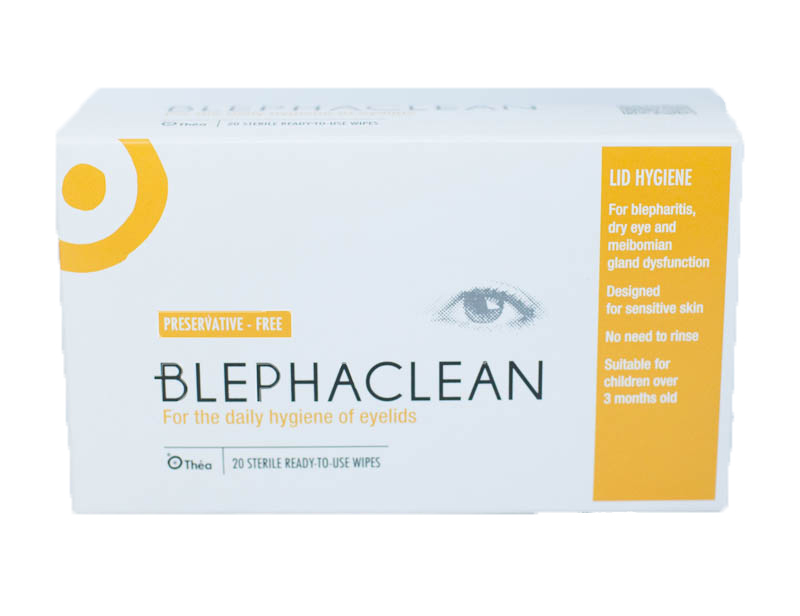 Blephaclean 20 Sterile Pads are specifically designed for sensitive eyelids and for the treatment of Blepharitis. 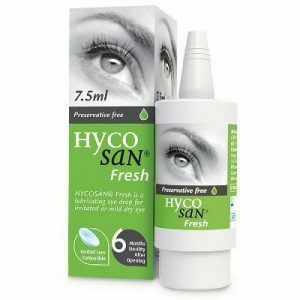 The gentle water based solution is great for cleansing away impurities and repairing the eyelids without irritating the eyes. 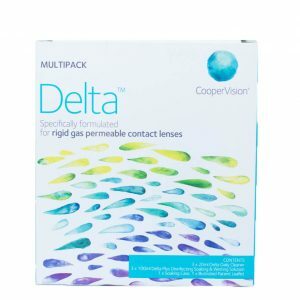 These specially formulated pads can be used for removing makeup and traces of dirt around the eye area. There are no preparation steps prior to application and there is no need to rinse. 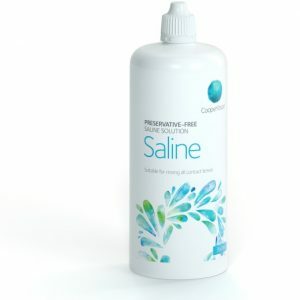 These wipes are also free from preservatives, perfumes and phosphates.